Dean McShay holds a Bachelor of Science and a Master’s Degree in Business Administration from West Virginia Wesleyan College. He has held leadership positions in the Law School Admissions Council (LSAC). 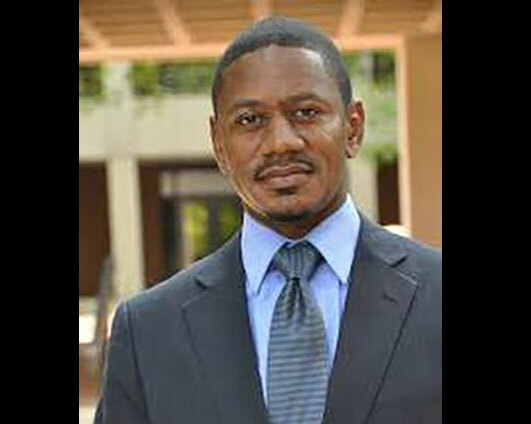 He has also served on the planning committee for the Annual Meeting of Law School Diversity Professionals for which he is the current conference chair.